Get inspired by this week’s movie that’s taking place at the Apex Nature Park Amphitheatre, located at 2600 Evans Road. Gather the family, some lawn chairs and blankets, pack a picnic dinner & come watch a family favorite. 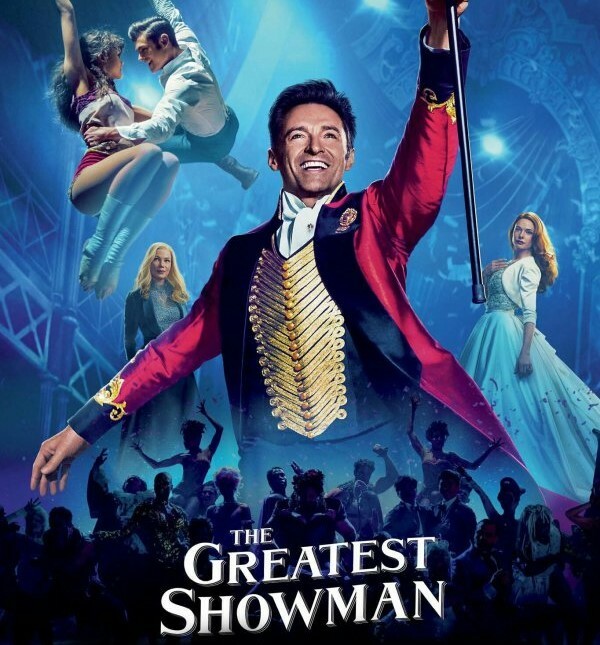 The Greatest Showman showcases the trials & early accomplishments of P.T. Barnum, and let it be mentioned that it has one of the best film scores! Grab the kids and head on over to Chapel Hill’s Southern Community Park to experience the coolest & biggest bubbles of your life! 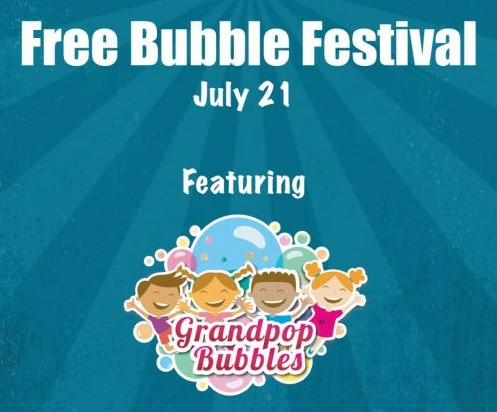 All the way from Pennsylvania, Grandpop Bubbles is bringing his Bubble Festival to include bounce houses, animal balloons, games with UNC Athletes, live music, face painting, pictures with Rameses (the UNC ram mascot) & of course bubbles! Pop Up Raleigh is a local, vintage monthly market that features several local artisans each month! This Saturday, head on over to the Trophy Brewing & Taproom on Maywood Avenue to check out some awesome local art and revamped antiques that are sure to be a great gift (whether for a friend or a gift for you!). To find out which artists will be there this weekend, and to learn more, click here! 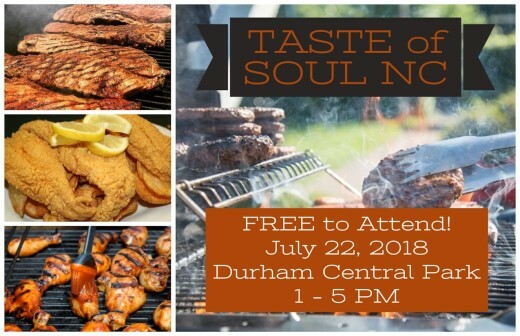 For what’s being labeled as the ‘Ultimate Cookout’, the Taste of Soul NC event is taking place at Durham Central Park. This event will feature many of the Triangle’s best food trucks, vendors, kid activities, a live DJ & More! Come taste everything from Italian Ice to Jambalya, as well as cool off with the on-site misting stations!